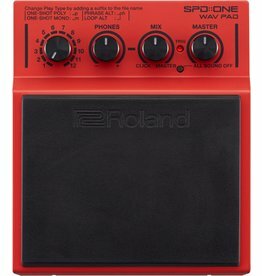 This well-built, real-feel pedal comes with a non-slip rubber plate — essential when performing on hardwood or slip-prone surfaces. 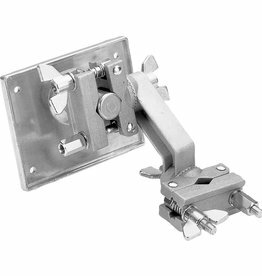 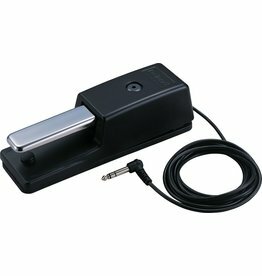 This clamp can be used to attach an SPD-Series percussion pad to a conventional cymbal stand for use with a V-Drums or acoustic drum kit. 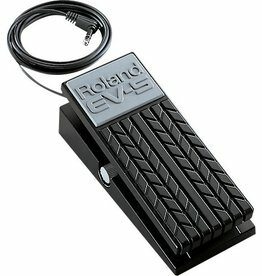 The EV-5 Expression Pedal is designed for use with keyboards or other Expression-compatible instruments and devices, providing a more dynamic performance. 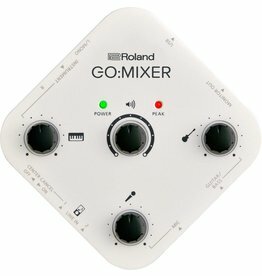 Perform, Mix Audio, and Record Video with Your Smartphone—All at Once. 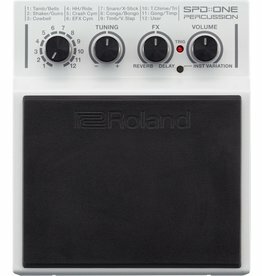 The stand is designed to be used with Roland’s HPD-, SPD-, VG-, and VB-series instruments, which include the HandSonic 10, HandSonic 15, SPD-20, SPD-S, VG-99, and VB-99. 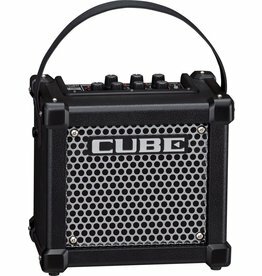 CUBE-10GX is the perfect small amp for jamming, bedroom practice, and recording. 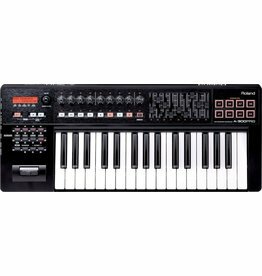 This lightweight, slim-line controller features a premium-grade, full-size keyboard that raises the bar in its class. 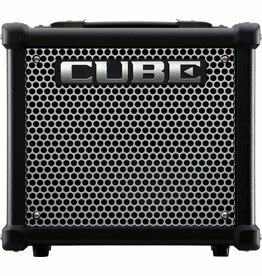 The new MICRO CUBE GX includes i-CUBE LINK, increased output power, a chromatic tuner, and a MEMORY function for saving your favorite settings. The Simplest Way to Add Four-on-the-Floor Beats and Kick Drums to Your Performances. 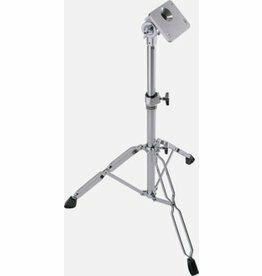 The Simplest Way to Add Authentic Percussion Sounds to Your Performances. 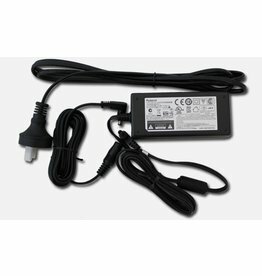 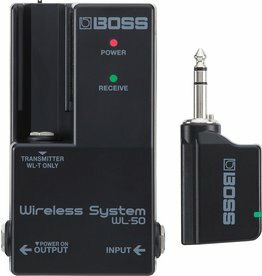 Simple Plug-and-Play Wireless System Using 2.4GHz Digital Technology for Acoustic and Electric Guitars and Basses with Active Pickups and Line-Level Instruments. Simple Plug-and-Play Wireless System Using 2.4GHz Digital Technology for Guitar and Bass. 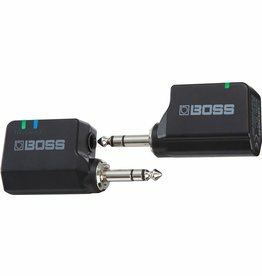 Simple Plug-and-Play Wireless System Using 2.4GHz Digital Technology with a Stompbox-Sized Receiver. 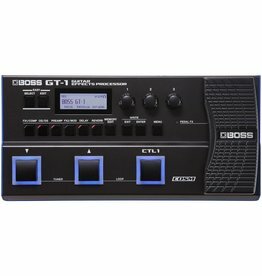 Your Own Samples, Backing Tracks, and Click Tracks—In the Palm of Your Hand. 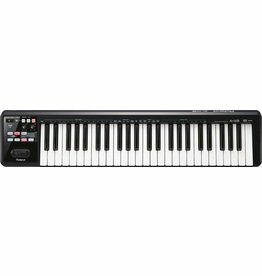 If you're looking for keyboard controllers that you can use in the studio, on-stage, or anywhere you feel inspired, look no further than the A-300PRO. 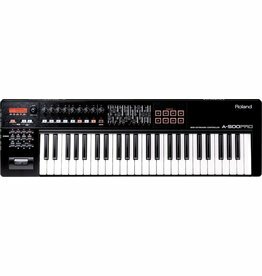 If you’re looking for keyboard controllers that you can use in the studio, on-stage, or anywhere you feel inspired, look no further than the A-500PRO. 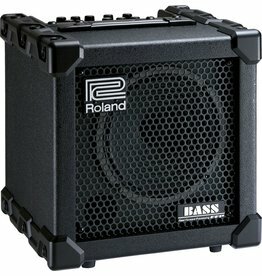 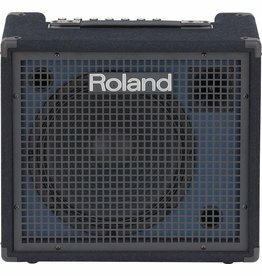 Whether you’re running to a rehearsal, lesson, street gig, or any situation that requires portability and versatility. 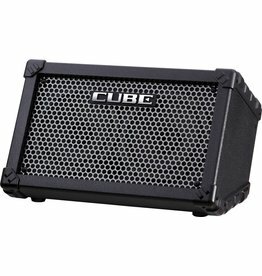 100 watts of power and an integrated mixer with four line input channels, a dedicated aux input, and support for an XLR vocal mic. 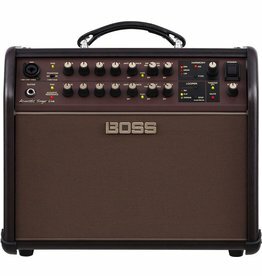 Independent channels are provided for acoustic guitar and vocal, and each is equipped with discrete analog input circuits and three-band EQ for studio-quality sound. 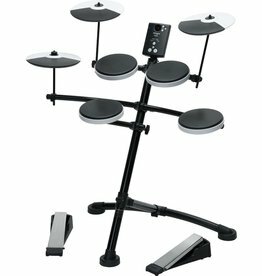 Ideal for everyone that wants to enjoy drums at home, the TD-1K offers a wide selection of expressive drum kits for playing any musical style. 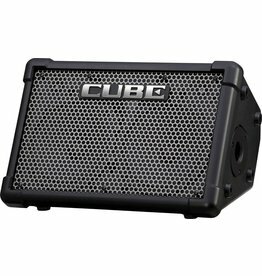 CUBE Street EX infuses the popular mobile amp with a huge performance upgrade that delivers more projection, more channels, and more versatility.